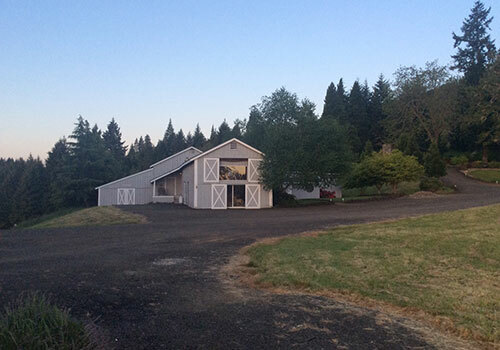 Celebration Ranch has recently started renting a converted barn that is a 2-bedroom “Barndominium” through Airbnb. Check it out for details. You can rent it through Airbnb or directly from Celebration Ranch at 541-580-2555.